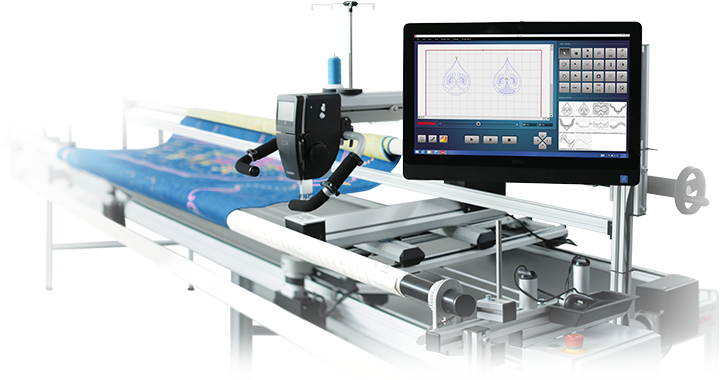 Q-matic is BERNINA’S state-of-the-art system for automated quilting. 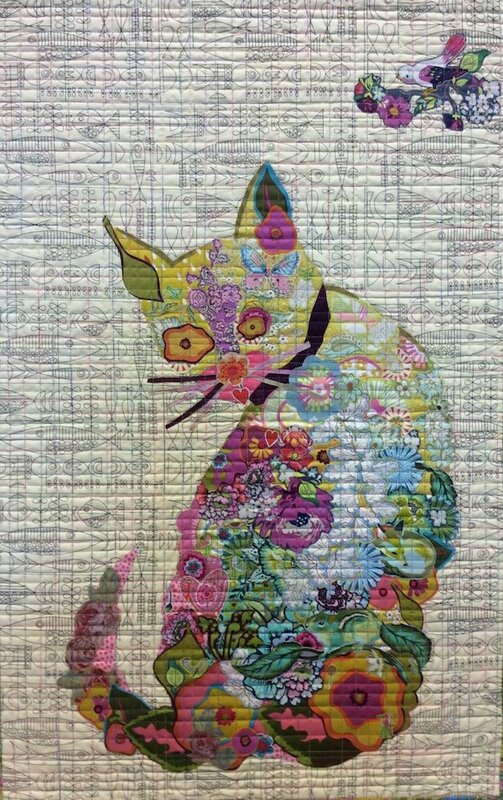 Whether stitching out simple edge-to-edge designs or intricate custom patterns, Q-matic will make it easy to create an original masterpiece. 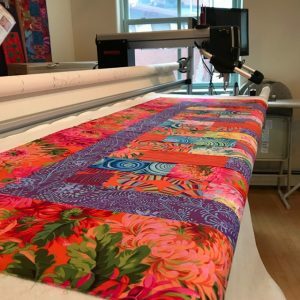 In this class students will learn the basics to operate Q-matic which will open up a whole new world of creative quilting! BERNINA Q 24 LONGARM BASICS is a prerequisite for taking this class. 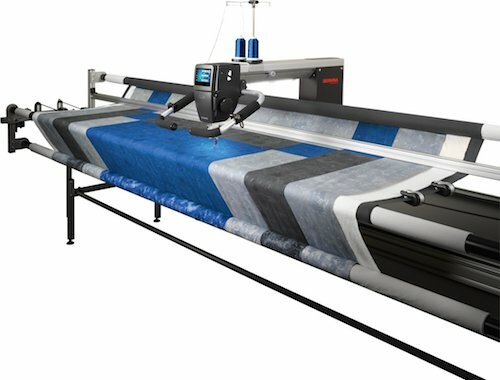 Use of the Q-matic while renting the BERNINA Q 24 Longarm machine adds $5.00/hour to the rental of $20.00/hour.